Anyone who's graduated from college in the last 15 years or so will tell you straight up that a bachelor's degree isn't the ticket to a high paying job like it was when your parents were growing up. And with the growing cost of higher education paired with a decline in quality, students are really getting bad deals all over in America. Too often, we're paying more for a poorer education, which means there are tons of baristas out there with master's degrees. But some states are trying to do more for their residents by offering them higher education for free. It's a trend that is causing ripples in the education world, like the University of Tennessee. UT's just announced that low-income students who come from households than earn less than $50,000 a year will be eligible to receive free tuition beginning in Fall 2020. The school's Interim University President, Randy Boyd made the announcement, saying: "This isn’t a school just for the wealthy or the elite. This is a school for everyone." Students who qualify for free tuition are expected to complete "service-learning hours" and will be paired up with University mentors (who are volunteers) to help them make the most out of their educational experience at the school. But this offer isn't like a special deal from your local cable company that gives great rates only to newcomers, current students can take advantage of free tuition come Fall 2020 as well. The most staggering statistic to come out of UT is that 46% of its graduates are able to complete their degrees without any debt, and that's thanks to state initiatives. UT's decision might've been influenced by the growing number of states that are offering free community college education to its residents, like Rhode Island. 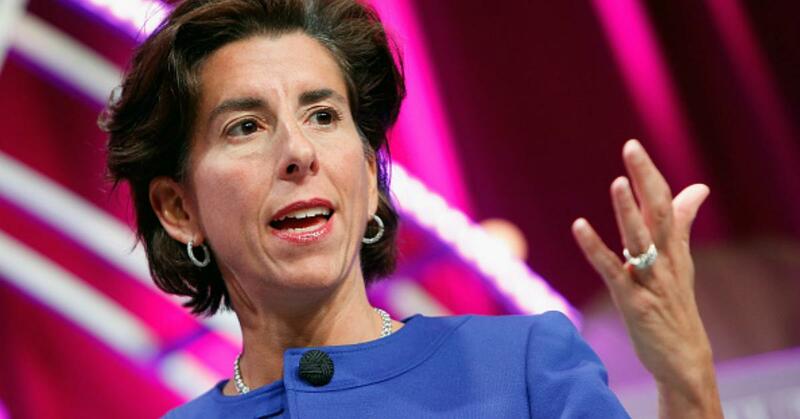 A four year pilot program known as the Promise Scholarship has just been passed by local lawmakers and heavily endorsed by the state's Governor, Gina Raimondo. It'll cover all tuition fees for new students; all you have to be is a Rhode Island resident. It doesn't matter if your family earns $10,000 a year or $10 million, you're entitled to a free community college education at the Community College of Rhode Island. The State Budget allows for $2.8 million in the first year of the program and students must be enrolled full time (30 credits a year) and maintain a 2.5 GPA and enroll each semester for two years without breaks between semesters. Students who have already paid for school are entitled to reimbursement. They just need to be eligible for the Promise Scholarship. Three other states have already made the move to free college tuition for its residents, like New York with its Excelsior Scholarship. In New York, if your family earns less than $100k a year, you can enroll for free this year. Next year, the salary cap is bumped up to $110k and and $125k in 2019. All state colleges and universities are covered under the Excelsior Scholarship. Oregon's Promise Grant is also helping cover the costs of college for students by paying the difference for whatever they're on the hook for minus grants, scholarships, and assistance they've already received. Tennessee's also made community college free for all adults as part of the Tennessee Reconnect Program, compliments of State Governor Bill Haslam. Reconnect is only available to Tennessee residents (who have been residents for at least a year) who don't already have a degree. They also must maintain a minimum 2.0 GPA to remain eligible for the scholarship and be at least a part-time student.